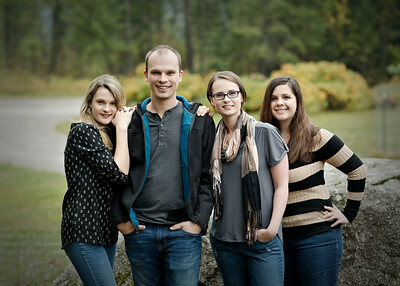 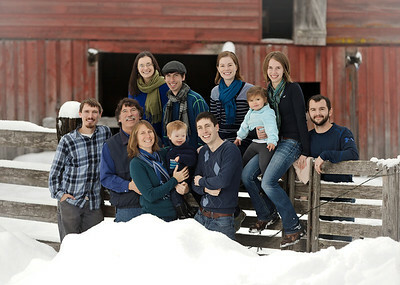 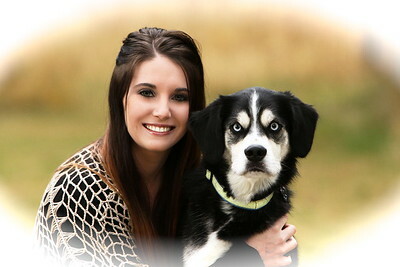 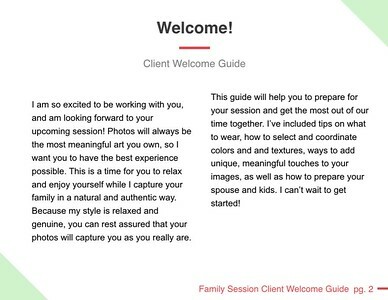 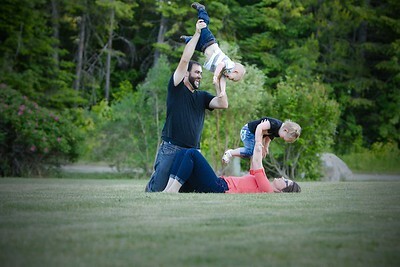 If you've Been thinking about getting some professional family photos done, you came to the right Place. 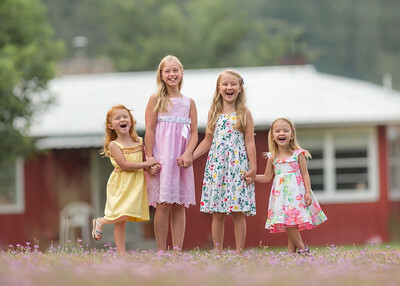 Have you noticed how quickly Our children grow up? 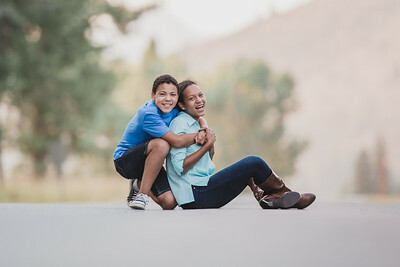 One moment your bouncing them on your knee, and the next thing you know they are adults and off on their own life adventure. 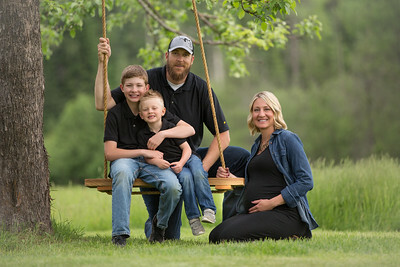 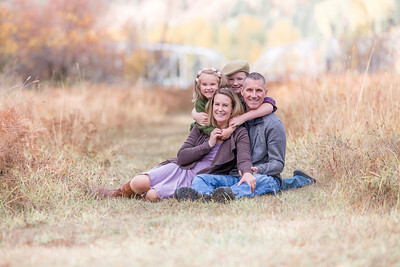 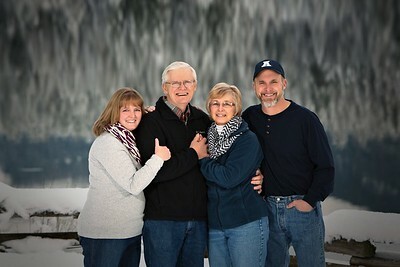 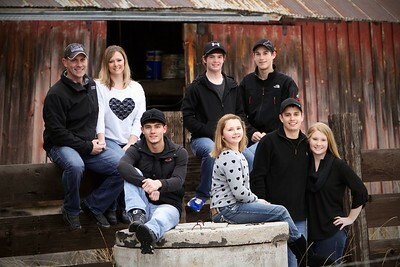 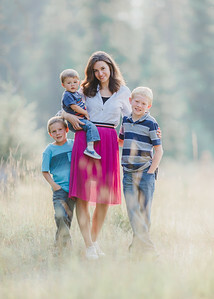 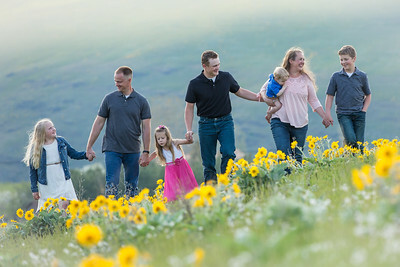 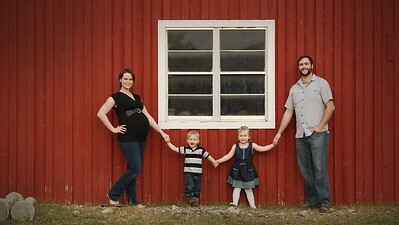 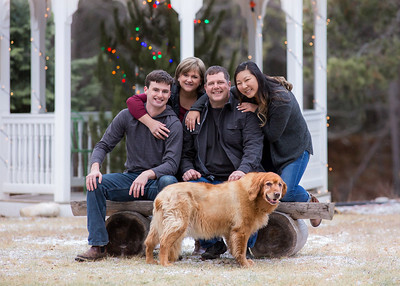 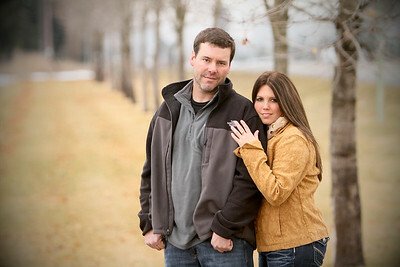 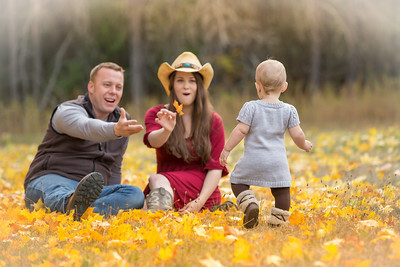 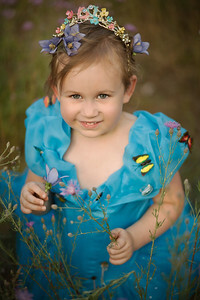 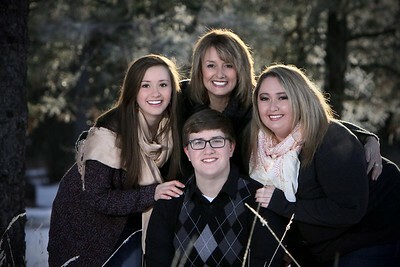 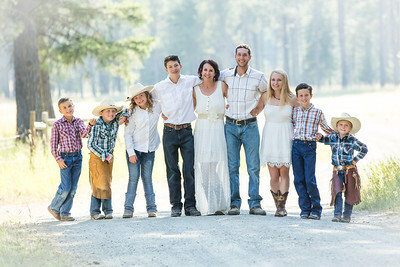 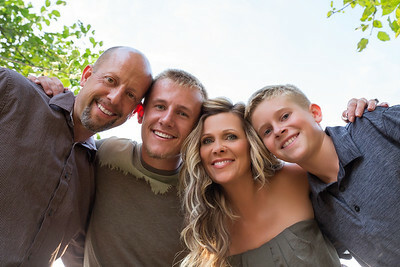 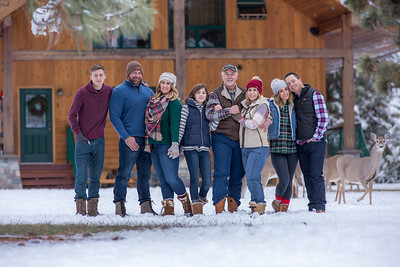 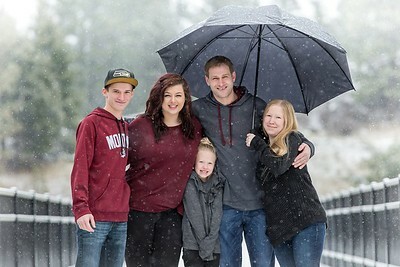 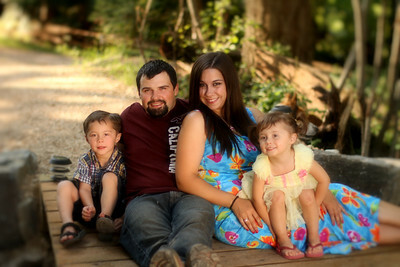 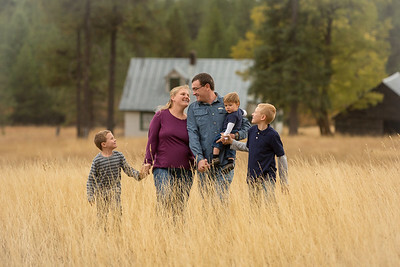 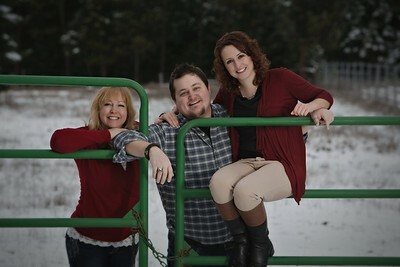 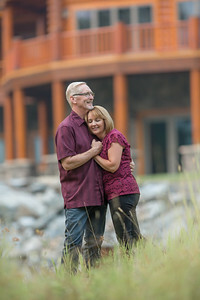 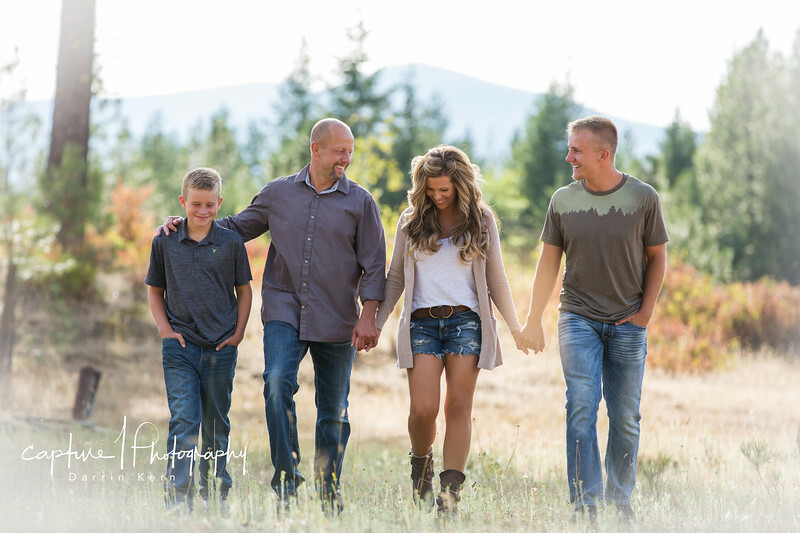 Your family session is tons of fun, and your gonna be so Glad you decided to make it a priority.